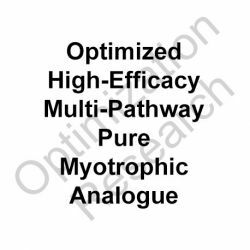 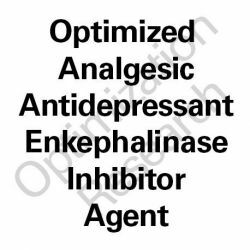 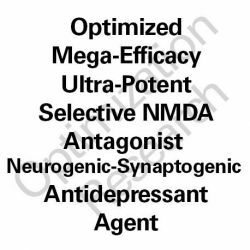 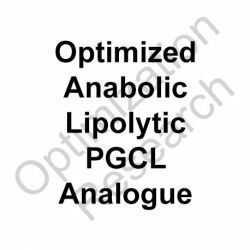 Compounds and analogues from series we are exploring to foster the creation of Optimized Agents and Optimized Analogues. 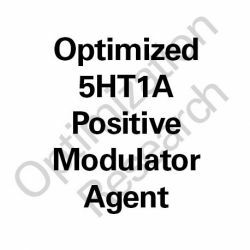 TLR-OATM are high-efficacy, optimized agents for the promotion of research toward agents with a superior therapeutic index and overall efficacy. 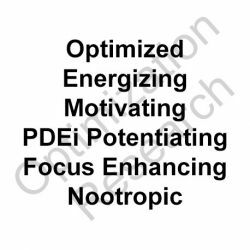 Indicated for progressive research requirements toward the goal to foster a maximization of beneficial attributes and minimization of adverse attributes. 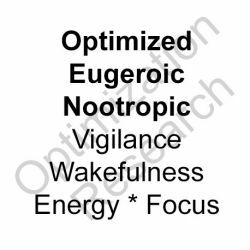 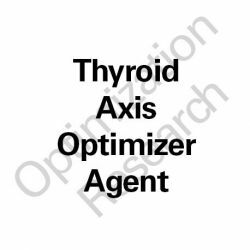 For those who wish to engage research involved in optimization of overall efficacy. 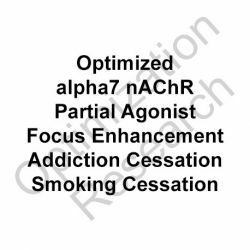 Contribution of feedback on any well-detailed research conducted is always welcome. 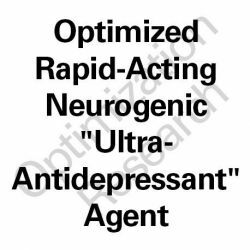 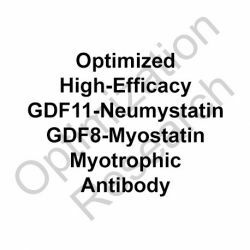 TLR-OA Optimized Agents There are 11 products.